What can you do? - De website van swedenforsale! Besides hiking, swimming, canoing and biking there are many things to do in the near area. 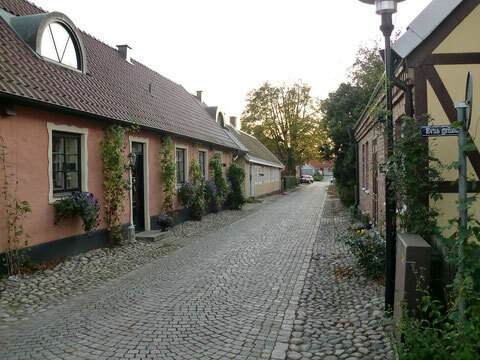 For example you can visit the neighbouring city Knäred, where in 1613 peace was made between Sweden and Denmark. 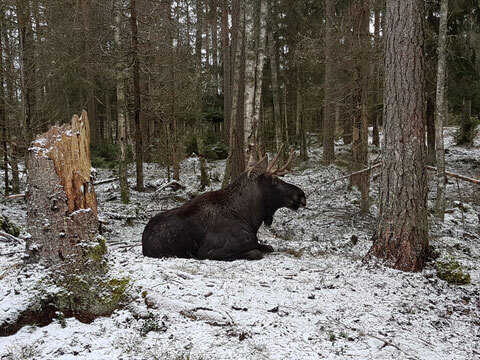 A fun safaripark where several moose and bisons are living. You can drive with your own car or take a ride with a train. Little neighbouring city where peace was signed between Sweden and Denmark in 1613. 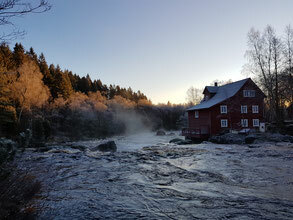 It also has a beautiful old watermill, with great hiking possibilities. On a short distance you will find Laholm. The little town is one of the oldest towns in whole Sweden and the oldest of Halland. The city where the first IKEA was built. 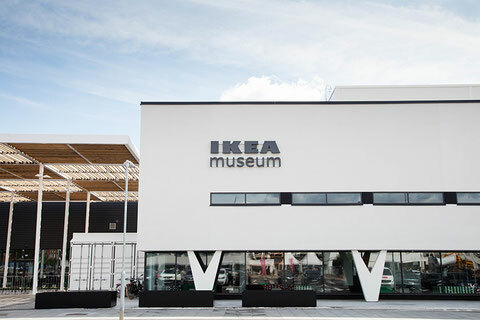 Besides, ofcourse, an IKEA shop you will find the IKEA museum. Here they will tell you the history of this Swedish furniture company. Beautiful old city which once belonged to Denmark. Here you can take the boat to Helsingor in Denmark. Tip! 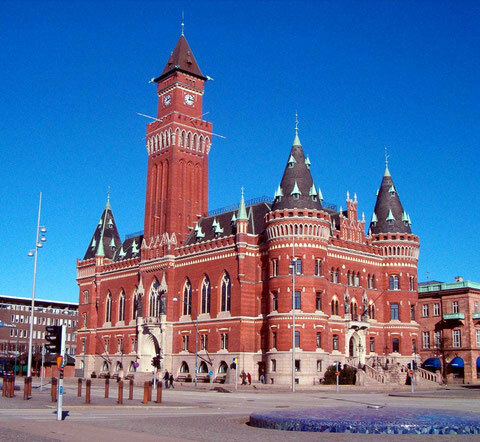 Take the train from Helsingborg to Copenhagen. It will take you in one hour to Copenhagen and this way you will save yourselve the high costs of the Oresund bridge.